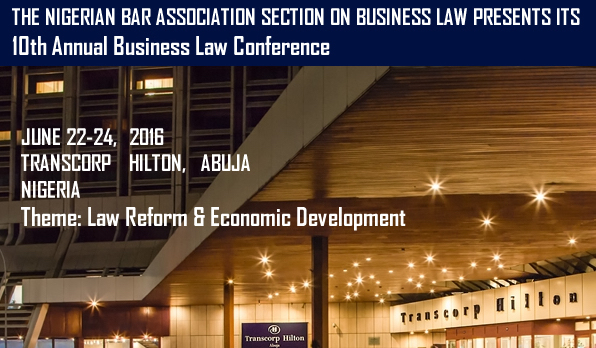 We are living in an era of over-populated Lawyers and the fact is that the number of Lawyers churned out every year is increasing. Is every Lawyer as passionate about the law? What then stands you out from these numbers? 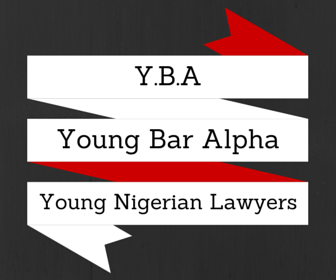 This blog is for ambitious and goal-oriented young lawyers. Those who understand that you have to stand out to be able to stand tall. You have to form a niche for yourself, and it starts by understanding that your state of mind has to change. To become successful you have to have a plan; not just career wise but in your life, your thinking has to change, what you read has to change. This is the Bar Alpha Plan. The blog is not just going to be filled with legal information, there are many things to learn and many other ways to inspire ourselves. Together we can become the modified modern lawyer. This is a platform that aims to help break bad habits and share practical solutions to everyday problems and provide inspiration that will benefit the young millennial faces. If you agree with me…Welcome to Bar Alpha!